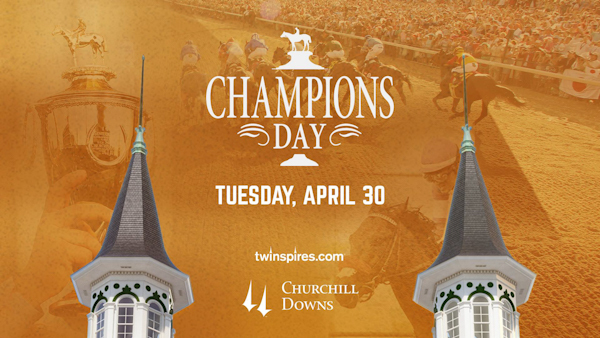 Churchill Downs’ second annual Champions Day presented by Twinspires.com will celebrate the 100th anniversary of the Triple Crown and honor its winners on Tuesday of Derby week. 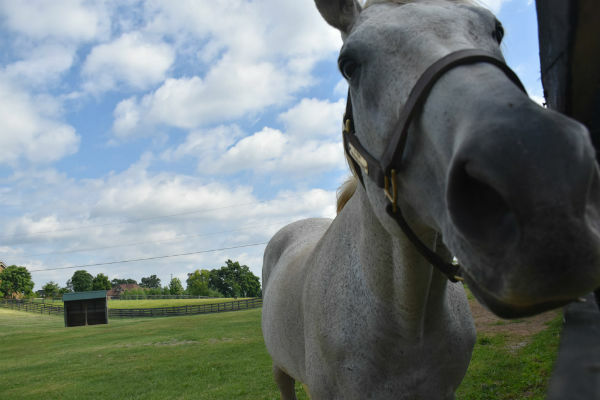 America’s Best Racing’s sixth annual Pre-Preakness Party will be May 15, 2019, at the Mt. Washington Tavern in Baltimore with the support of returning event sponsor Sagamore Racing. 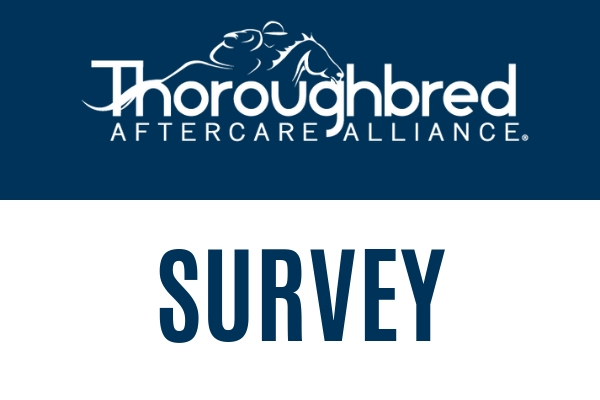 Event benefits the TAA and Beyond the Wire. 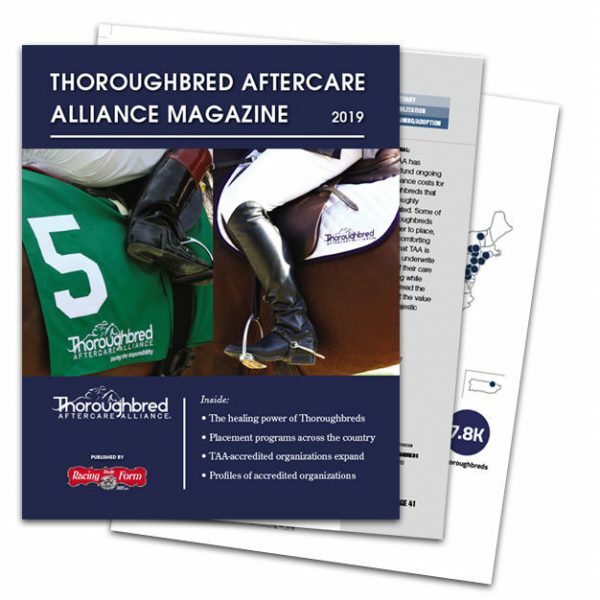 The spring 2019 newsletter is out!In this issue: TAA accreditation application now open; TAA elects new president and board members; 2019 DRF TAA magazine is out; & more! 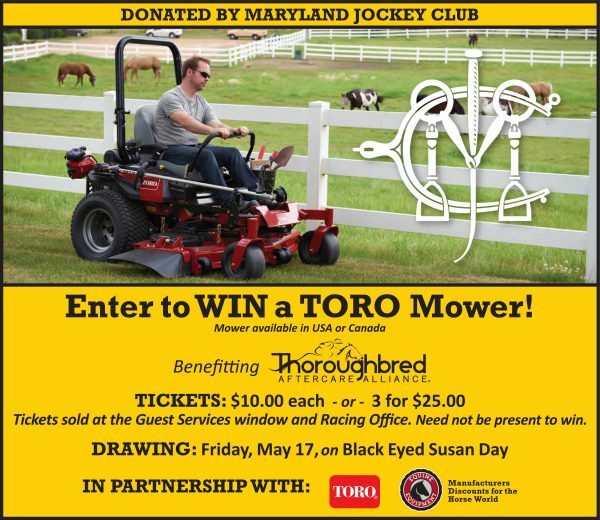 A contest to win a Toro Mower is happening now through Black-Eyed Susan Day. 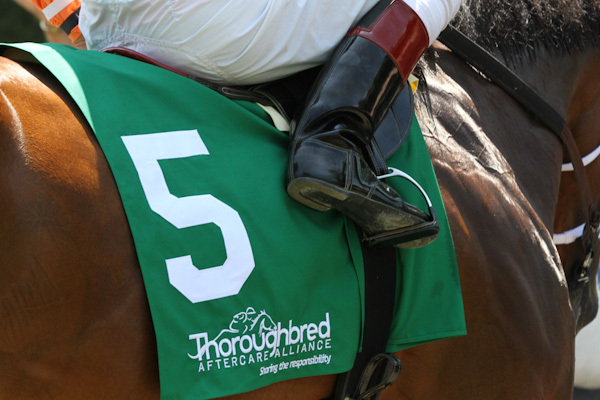 Donated by the Maryland Jockey Club, in partnership with Equine Equipment, tickets will be sold to benefit the Thoroughbred Aftercare Alliance. 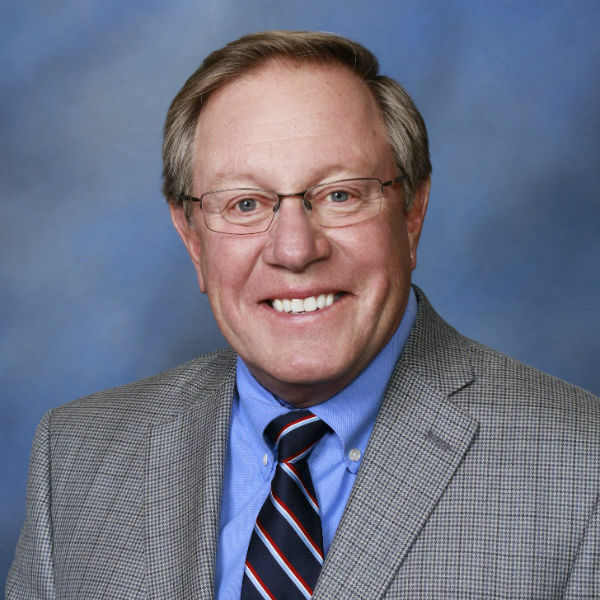 Tickets are $10 for one entry and $25 for three entries. 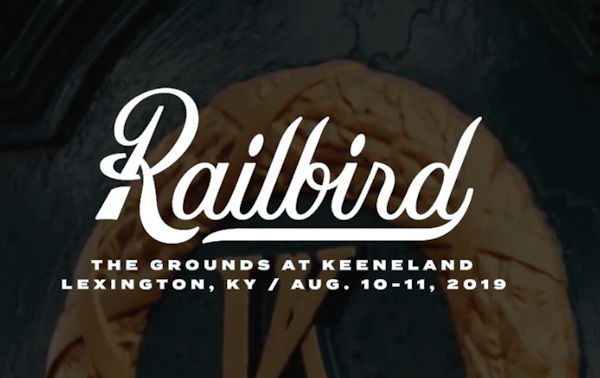 The TAA is proud to be one of the beneficiaries of Railbird Festival, happening Aug. 10-11 at Keeneland. 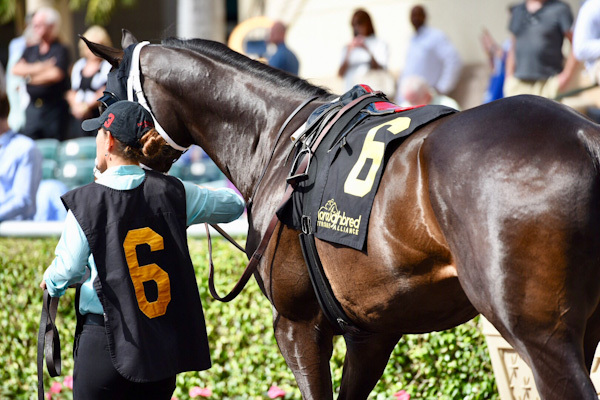 The Thoroughbred Aftercare Alliance has partnered with Centennial Farms to present the Best Turned Out Horse Awards during the Pegasus World Cup Invitational card Jan. 26, 2019 at Gulfstream Park.